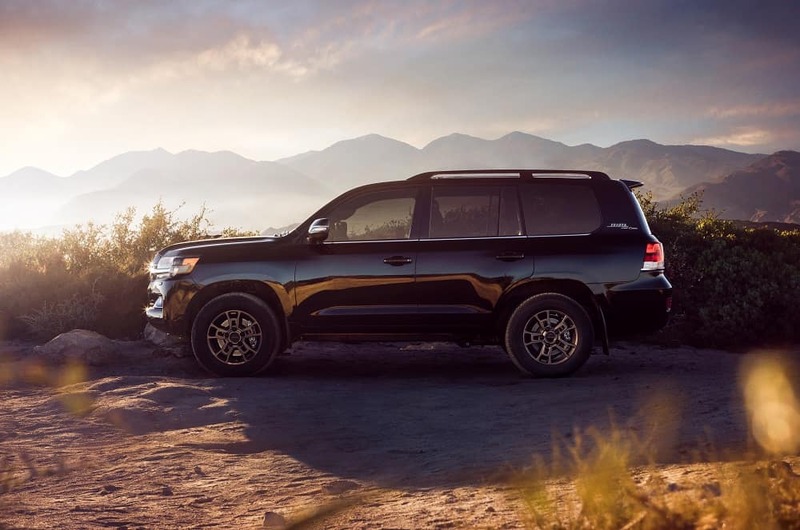 The iconic Toyota Land Cruiser will be back for 2020 and better than ever – Toyota just announced that they’ll be releasing a limited, special edition model called the “Heritage Edition”. Toyota of Clermont has the details on what this truly unique Toyota SUV will be bringing to the table and when you’ll be able to get your hands on it. 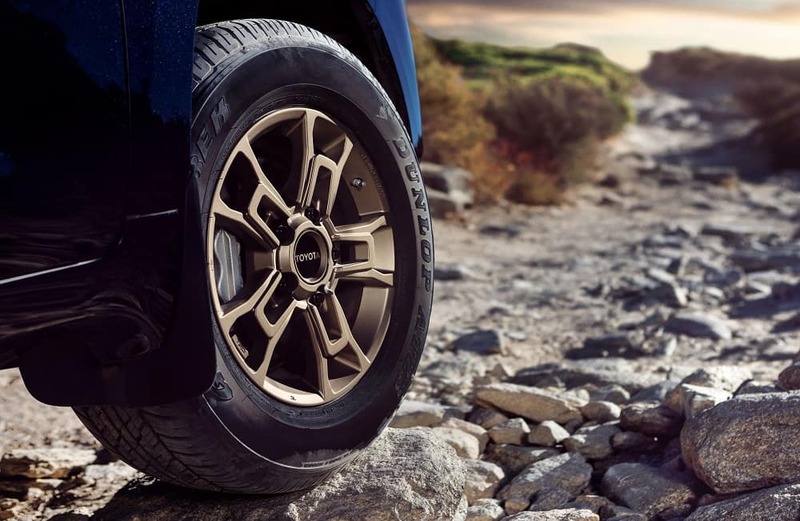 The 2020 Toyota Land Cruiser Heritage Edition will be hitting stores in the summer of 2019 – that means you can expect to see it at Toyota of Clermont sometime around then. However, don’t hesitate to get behind the wheel when one arrives. Only 1,200 of these special edition SUVs will be produced, so when they’re gone, they’re gone! And you’ll love having features like a heated steering wheel, power moonroof, 9″ infotainment system with JBL Audio, 4-zone automatic climate control, and Smart Key System with Push Button Start. As you can see, this Clermont Toyota will have a lot to offer, but where did Toyota get its inspiration for the new limited-edition model? Way back in 1958. That was the first year that the Toyota Land Cruiser was for sale in the U.S. and Toyota drew from that particular model, which was renowned for its durability and off-road prowess. If you remember, the very first model back in 1951 was created to be a 4WD military vehicle. We’ll keep you posted on the arrival of this limited-edition vehicle – follow us on social media or give us a call. You can reach us 7 days a week at (352) 404-7000!